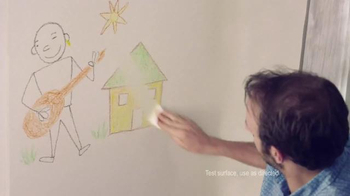 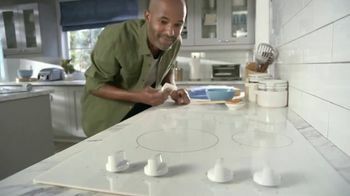 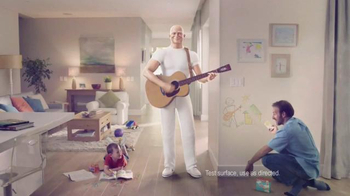 As a father cleans crayon off the wall with a Mr. Clean Magic Eraser, he begins to hum the classic jingle for Mr. Clean. 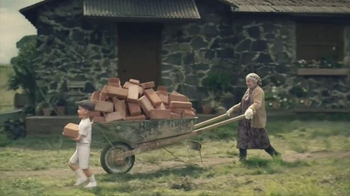 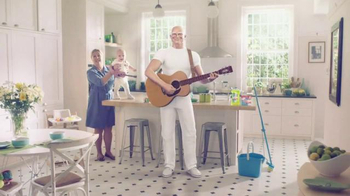 His daughter joins in with the lyrics and they kickoff the entire song, which is picked up by men, women and children, who sing along while cleaning up messes in their homes. 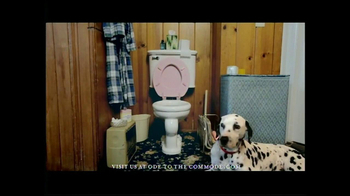 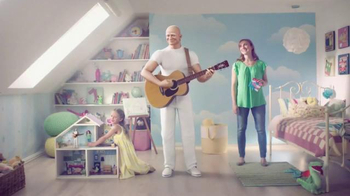 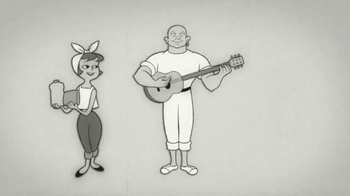 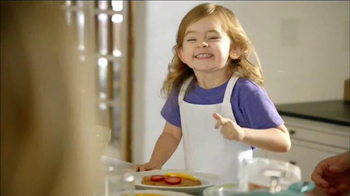 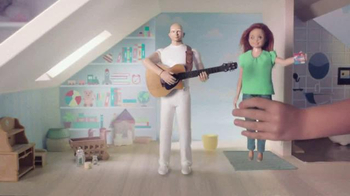 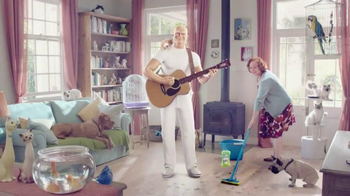 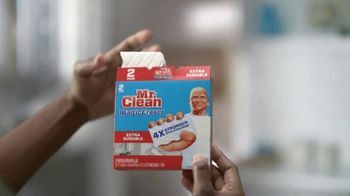 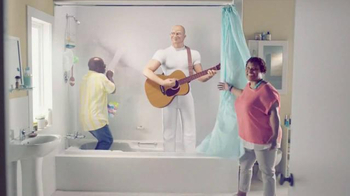 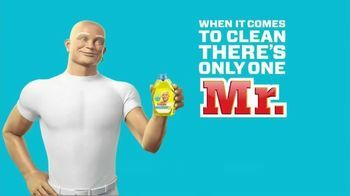 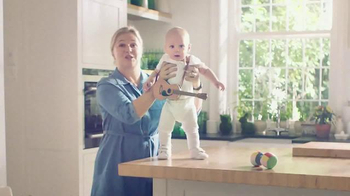 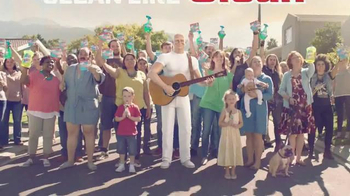 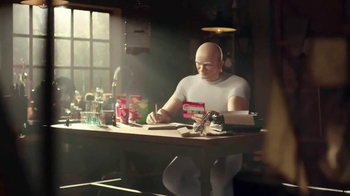 An animated Mr. Clean, bald and wearing his traditional white outfit, accompanies on guitar as the cleaning products brand tells viewers that its products can help you clean any room in your house.